He’s back! 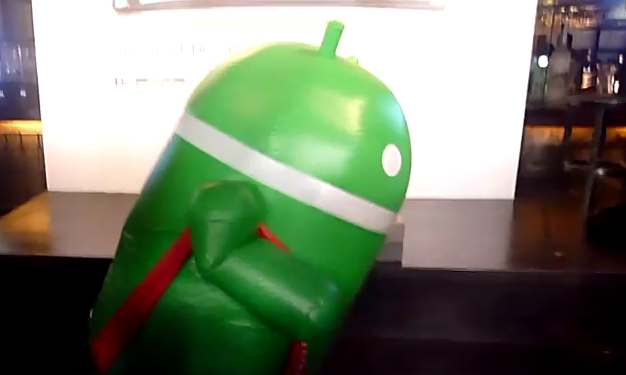 The dancing Android that took over the interwebs just two weeks ago is still jiving to the Xperia Arc beat only this time in Malaysia. We’re still trying to figure out why he’s rockin’ a Miss America sash, but we’ll let it slide this time around.